We discuss all the important things about getting ready to attend geocaching events. Helpful hints to get as much out of an event as possible. (Not got MEGA status yet, but here’s hoping – 213 will attends so far). I really like listening to the show, and especially like the foreign perspective of InfoFerret. However, could Andy please stop bashing the Geocaching App? I know Sonny hates LPC’s, but when it was minus 7, snowy, windchill about minus 20. and I wanted to find a quick cache, the LPC was the perfect fit! Do I look for them frequently, no. Do I even like them, No! However, they do server their purpose. They keep streaks going, and fulfill puzzles, when the skill and thrill is in the puzzle or WhereIgo and not the cache. Likewise, I mostly cache with a GPSr, but recently have been doing more urban caching, and using my iPhone. When the new app came out, I jumped in, seeing the handwriting on the wall. As a basic tool for finding caches, it works well. I happen to like the new drafts feature, so that I can leave a simple note and compose a good log upon returning home. I mostly use the app to bring up Google Maps to route me to the area of the cache, then I switch to my GPSr. That said, I’ve recently come into some free itunes credits, and made the jump to Cachly. I find Cachly much more comprehensive, which is usually beyond what I need to find a cache, but it’s growing on me. Today while caching I started with Cachly, but switched to the Geocaching App for the trail guides, and compass to finish off a DNF (the tree was recently removed!) I have many tools in my toolbox, including at least seven different hammers. The right tool for the right job! Your caching experience is beyond the “starter” nature of the Geocaching App. That doesn’t make it a bad app, nor even an incomplete one. It serves an audience it was designed for, and as users gain experience they can move to the many other options available. 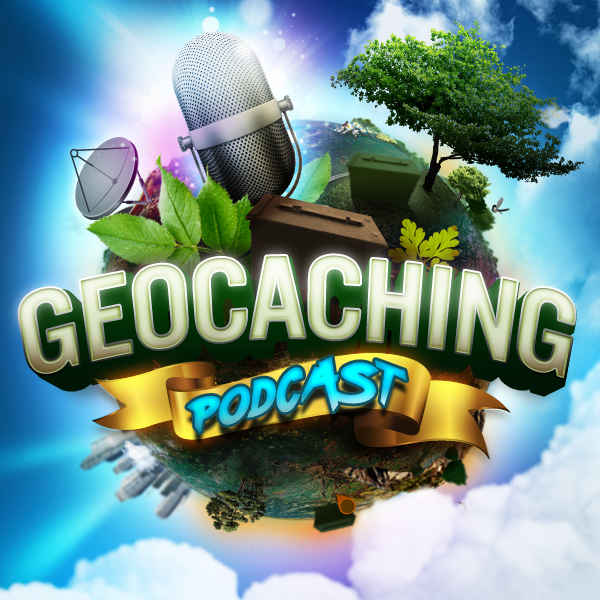 Thanks for an interesting show, but please give Geocaching HQ credit for creating a starter App for beginning cachers. Maybe someday it will be more, but for the sake of beginners, I hope not. Select Send to Garmin in the (…) menu. This feature should work with any geocaching-enabled Garmin GPS device supported by Garmin Express. We shared this news via Release Notes in our forums, and will announce it more widely in coming days via our newsletter and the Geocaching Blog.